Offering the entire package of vegetation management services, including integrated vegetation management, storm restoration, and work planning services to utility companies and their communities across the country. 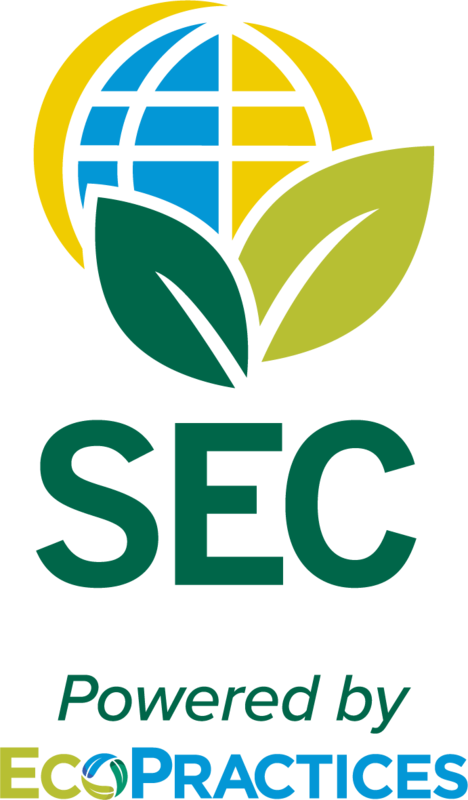 Offering Central Iowa outdoor services including landscape design & installation, complete tree care, lawn care, seasonal maintenance, a garden center, holiday lights & décor, interior plantscaping, land clearing, & mulch. Assisting utilities in improving their utility vegetation management programs through inspection and auditing services, emergency response, consulting, and research, often combined with software and LiDAR solutions. 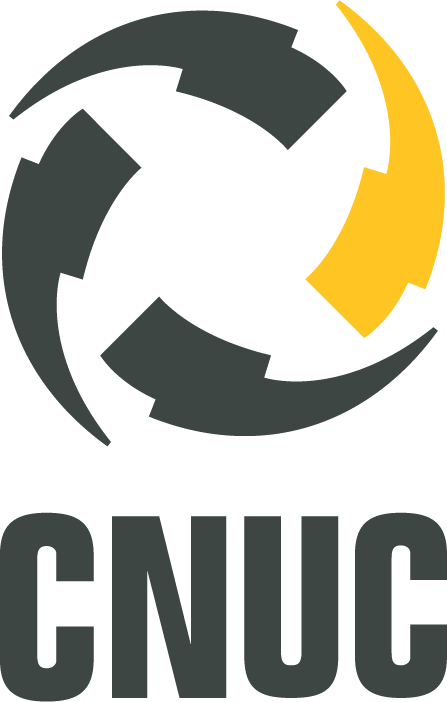 Offering development and support of software applications for the UVM industry that help simplify and streamline common field and office processes. Offering sustainable services, including sustainability risk management, agricultural compliance and engineering, and erosion control to bridge the gaps among business, industry and the environment. Offering the entire package of vegetation management services, including integrated vegetation management, storm restoration, and work planning services to utility companies and their communities across the West Coast. 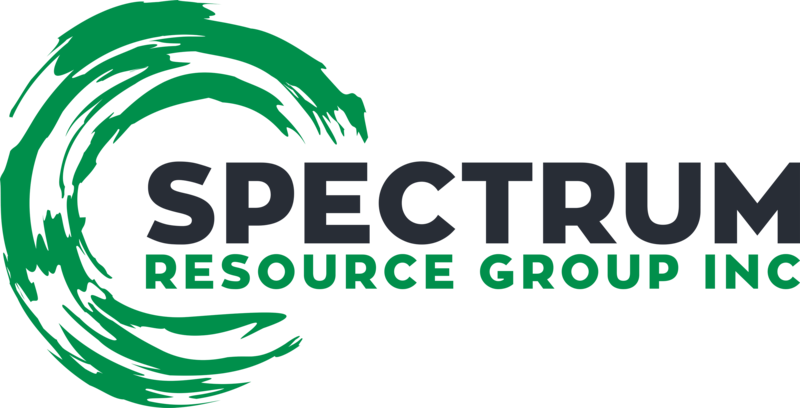 A vegetation management solutions provider working actively in forestry, oil and gas, utility and community resource industries across Western Canada. 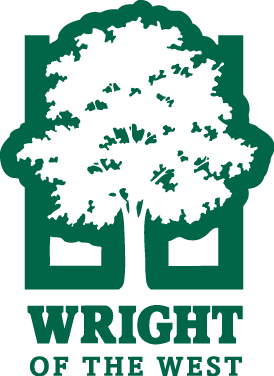 Wright Service Corp. is a prominent leader in several environmental services industries, as the parent company to Wright Tree Service, Wright Outdoor Solutions, CNUC, Terra Spectrum Technologies, Sustainable Environmental Consultants, Wright Tree Service of the West and Spectrum Resource Group. 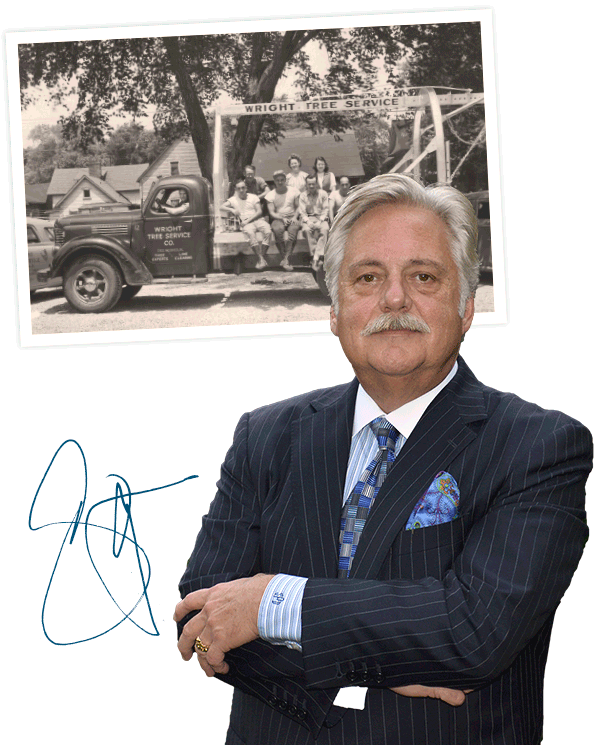 Wright Service Corp. has been employee owned since 2002 and headquartered in Central Iowa since 1933, when Wright Tree Service was founded by John L. Wright. Together as a family of companies, Wright Service Corp. provides integrated vegetation management, technology solutions, consulting and operations, commercial environmental products, and residential and commercial landscaping, tree care, and other outdoor services. In 2002, the decision was made to transfer ownership of the company to the employees through an employee stock ownership plan. Shared ownership helps promote a positive, unique organizational culture and supports the company’s success. Employees are the foundation of a successful business. We offer a safety focused culture with competitive pay and benefits. From entry level positions to management roles, we are committed to providing our employee owners the training and resources needed for a fulfilling career.